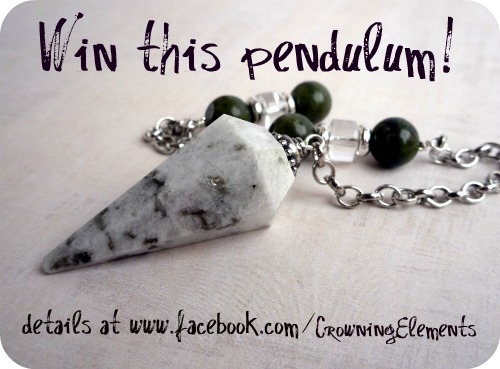 Enter for a chance to win a FREE Moonstone Pendulum! Entry form and details can be found HERE under the “free pendulum” tab. to Rebecca J. for winning the Moonstone Pendulum.